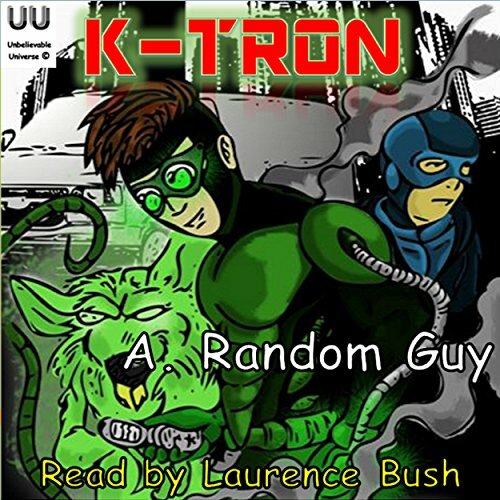 Showing results by author "A Random Guy"
The story, as told by a young, not so smart lackey, who worked for an eccentric supervillain. He has numerous physical problems from the hard to manage super powers that were inflicted upon him. He was torn between the temptation of readily available, evil gotten gain to help his poor family, or doing the right thing. To his surprise, many self-proclaimed superheroes find him through social media.